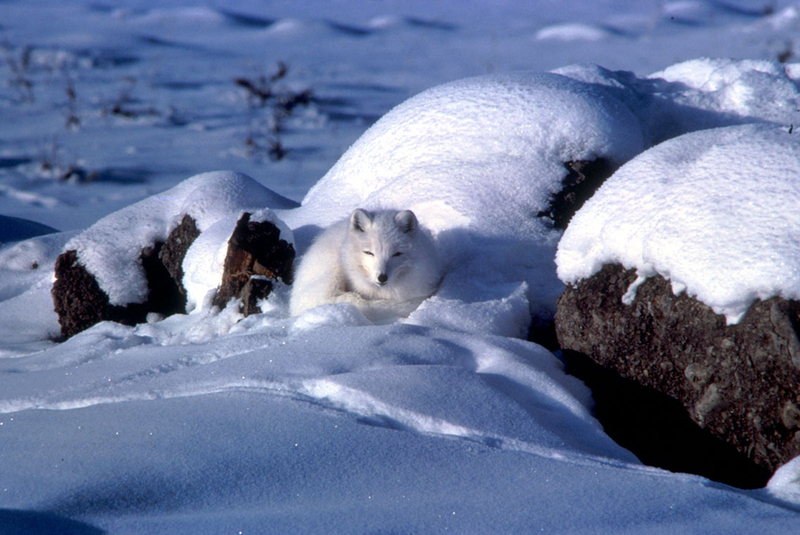 The arctic fox is an example of a complex animal that has adapted to its environment and illustrates the relationships between an animal’s form and function. The structures of animals consist of primary tissues that make up more complex organs and organ systems. Homeostasis allows an animal to maintain a balance between its internal and external environments. Chapter 14. The Animal Body: Basic Form and Function Copyright © by laesoph. All Rights Reserved.